Labour is ready to form the next government and rip up the “failed and broken system” which Grenfell epitomised, Jeremy Corbyn will say in his speech to conference today. “Now let’s take it a stage further: make public services accountable to communities, business accountable to the public and politicians accountable to those we serve,” he is expected to say. 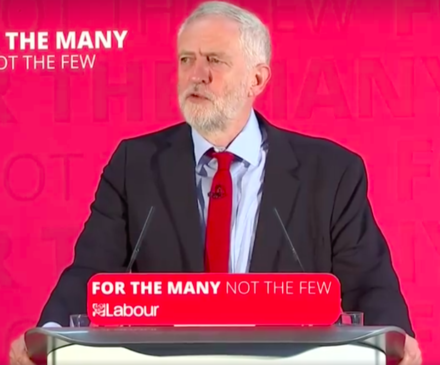 “Let the next Labour government transform Britain by genuinely placing power in the hands of the people – the creative, compassionate and committed people of our country.